Britax Römer offers a voluntary exchange campaign for belt buckles of the JOCKEY² COMFORT bicycle seat for children. Britax Römer has discovered that the two-stage locking mechanism of the JOCKEY² COMFORT belt buckles can possibly be bypassed by children and the belt buckle can therefore be opened too easily. In the worst case, the child can unbuckle unnoticed and fall out of the seat in dynamic situations (e.g. when driving, stopping, standing, pushing, etc.) when leaning out of the seat. 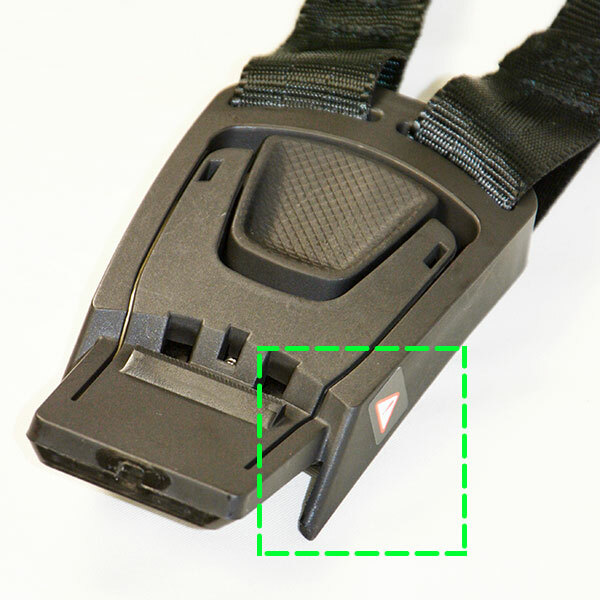 This can lead to significant injuries.The JOCKEY² COMFORT was first launched with this buckle in January 2018 and is certified by TÜV according to the relevant standard EN14344:2004 and the extended TÜV requirements of GS - tested safety. Customers who have purchased a potentially affected JOCKEY² COMFORT will receive a new belt buckle (belts, belt buckle and shoulder pads) free of charge. The belt buckle can thus be replaced quickly and easily. Please request the replacement lock, install it and use it exclusively. Please do not use your JOCKEY² COMFORT until the lock is replaced and dispose of the old lock. All JOCKEY² COMFORT purchased after January 2018 are affected by the exchange. Which seats are not affected? 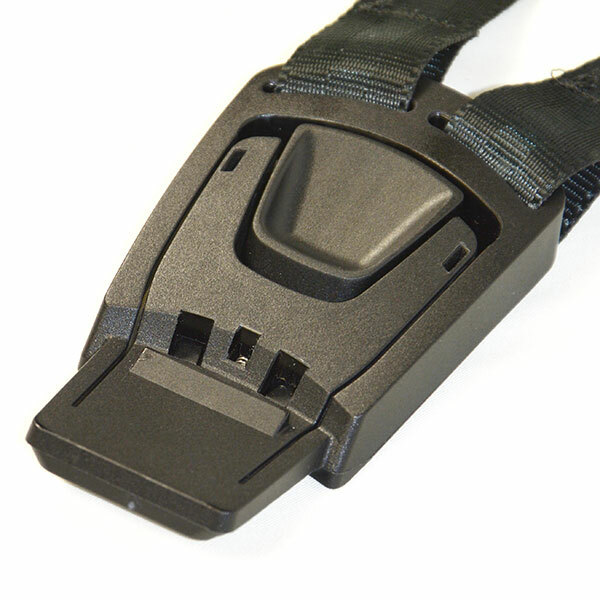 All versions of the JOCKEY COMFORT, that have a single-stage buckle mechanism, or seats that already have the improved, new buckle of the JOCKEY² COMFORT. Parents should always check at regular intervals that their child is still sitting properly in the bicycle seat and that the belt is fastened. 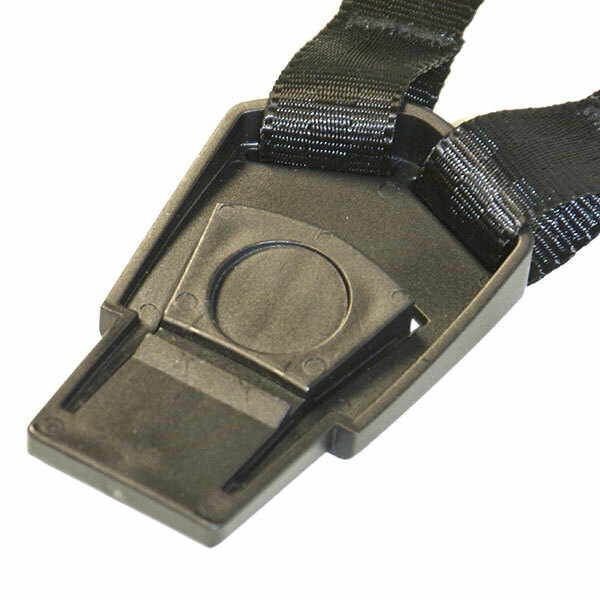 Especially for older children it is possible to open the seatbelt buckle regardless of the manufacturer of the seat. This can also be advantageous in the event of danger, as the child can free itself from the seat. Which seatbelt buckle does your child seat have? For questions or concerns please contact us - jockey-check@britax.com.